Nintendo President Satoru Iwata is enjoying Wii's dominance in the gaming industry. There is one company that has not felt the brunt of a worldwide economic slow down, and that is Nintendo. Today, Nintendo announced they have shipped over 50 million Wii consoles since its launch three years ago becoming the fastest selling game console ever, said the company president, according to Reuters. The Wii has outsold its competitors, Microsoft's Xbox 360 and Sony's Playstation 3. Nintendo believes their success has to do with the Wii's appeal to the casual person. 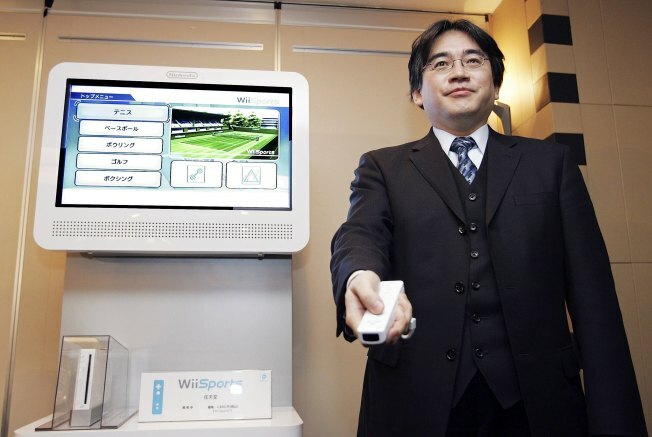 Nintendo President Satoru Iwata said 20 percent of the Wii households had no other game console before purchasing a Wii. In more good news for the company, Nintendo topped 100 million shipments of its DS hand-held console. Its main competition is Sony's Playstation Portable (PSP) and in the month of February, the DS outsold the PSP 588,000 units to 199,000, according to Reuters. Many people are enjoying Nintendo's new fitness game; but is it a weightloss tool, too? The Wii has distinguished itself from all other game consoles with its wireless controllers that react to the users movement. 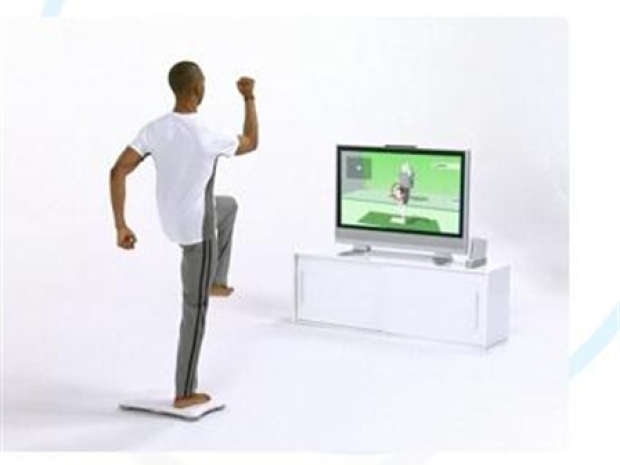 The Wii has become a tool for many to lose weight with its family fun games.